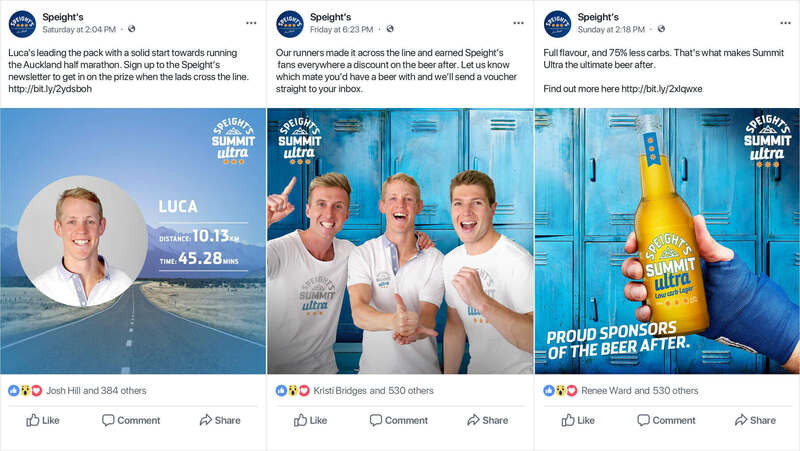 To get fans excited to try Speight’s new low carb beer, we challenged them to earn the beer before they could actually try it. New Zealanders were shying away from beer in favour of healthier options. 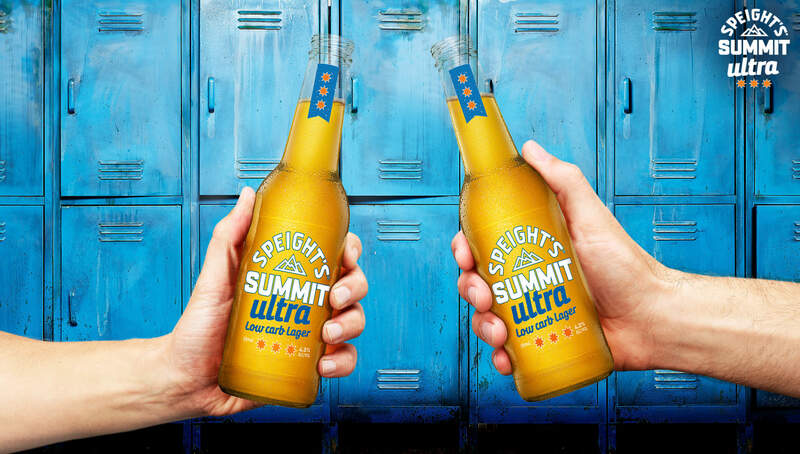 We needed to give Kiwis a reason to give the new Summit Ultra low carb a chance instead of sticking to the non-alcoholic alternatives. To get Kiwis to give our new beer a shot, we offered them a usual discount with an unusual twist. 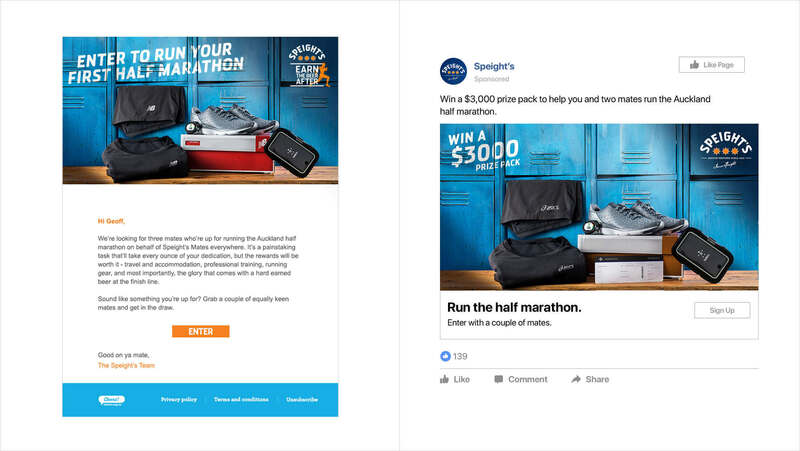 In order to unlock it, Speight’s fans had to step up and run the Auckland half marathon. We put the call out to fans for three willing lads and got almost 2,000 keen responses willing to run. We picked a standout trio of mates from Christchurch to do the honours, kitted them out in running gear and let them loose on the course. They made it in near record time, unlocking a discount for the whole Speight’s community. To make sure the rest of the country could join in, we even created a marketing chat bot to help hand out our prize to anyone who wanted it. Low carb category doubled in volume and Summit Ultra drove 62% of the increase. Of customers were new incremental sales that hadn't purchased beer in the last 13 weeks. Hit 120% of the sales target with a rate of sales that was 70% faster than planned. Clearly this has been a very successful launch for Speights. A new product focused on the ‘better for you’ segment, launched at the right time. With great ingredients our job was easy, we just needed the right people to engage with the brand to understand it and encourage trial – job done.